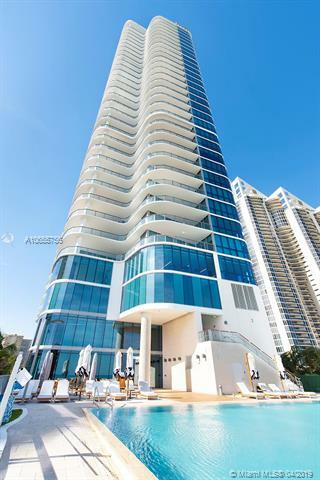 Chateau Beach Condos in Sunny Isles are ultra luxurious residences right beside neighboring Samson Oceanfront Park. 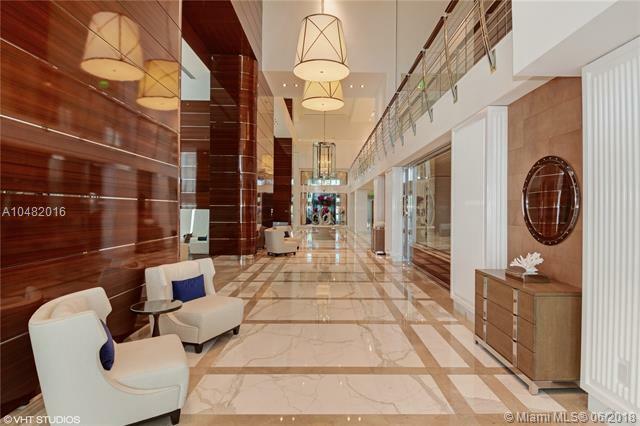 This Sunny Isles Beach property will give buyers plenty to love. It features a great location right along the Atlantic Ocean and offers a wide range of different sized residences. 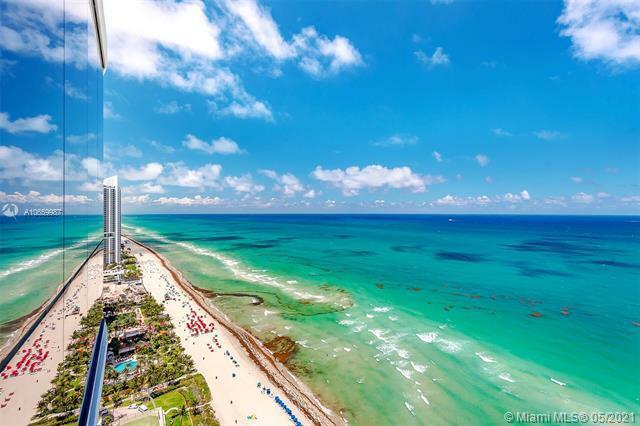 The 33-story tower features 84 residences, and all of the homes have incredible views. 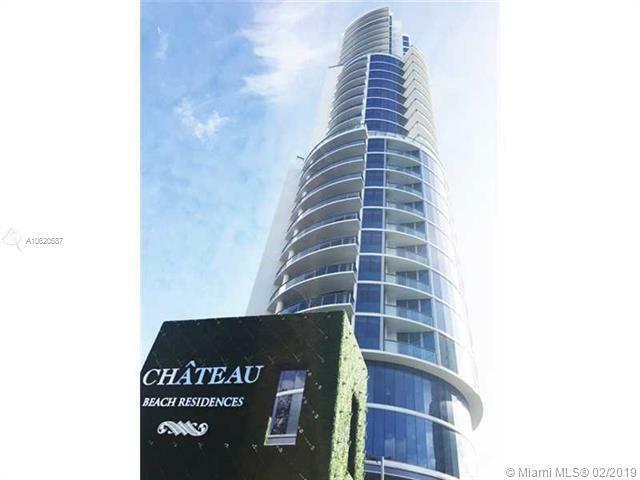 Chateau Beach Residences features a host of lovely building amenities as well. • Residence 'A' floor plans are on the third to the eleventh floor. They feature two bedrooms and two bathrooms, along with a terrace off the living room and a smaller terrace off the master bedroom. The total square footage for the unit, including the space on the terrace, is 1,824 square feet. • Residence 'B' plans are also on the third to the eleventh floor. They feature two bedrooms, a den, and two bathrooms. These units have a single terrace with access from the living room and both bedrooms. The square footage is 1,911. • Residence 'D' units are on the third to the twenty-third floor. They feature four and a half baths along with two bedrooms, a den, and a terrace. The large terrace is accessible from the master bedroom and the living area. A smaller terrace is right off the second bedroom. It has 3,105 square feet of living space. 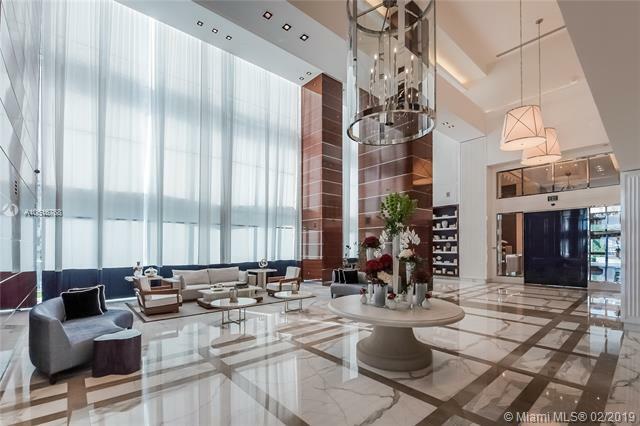 • Residence 'E', on the fifth through the twenty-third floor, offers three bedrooms, a den, and five and a half baths. The terrace is accessible from all of the bedrooms as well as the living and dining area. The unit features a private elevator. It has 4,244 square feet of space. • Residence 'G', on floors fourteen to the twenty-three, features a large terrace off the master bedroom and living room and a smaller terrace off the second bedroom. It offers two bedrooms, a den, a private elevator, and three bathrooms. The total square footage is 2,428. • Residence 'I', at 5,210 square feet, has four bedrooms and six and a half bathrooms. This is on the twenty-fifth to the thirty-first floor. The large terrace extends around the living and dining area, as well as the master bedroom and one of the other bedrooms. It also features a private elevator. • Residence 'J' units are on the twenty-sixth to the thirty-first floor. 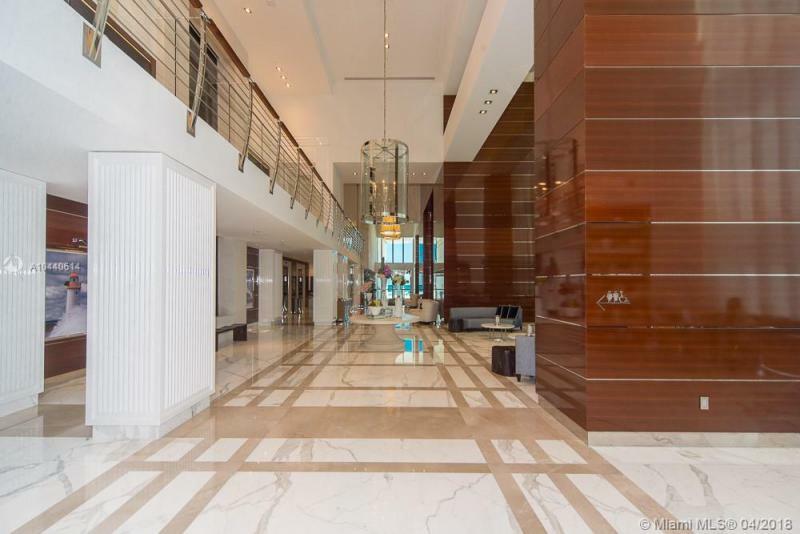 They have three bedrooms, four and a half bathrooms, a private elevator, and 3,853 square feet of space. It features three terraces. One off the living room, one off the master bedroom, and one off the other two bedrooms. Developed by the Grosskopf Group of Argentina.